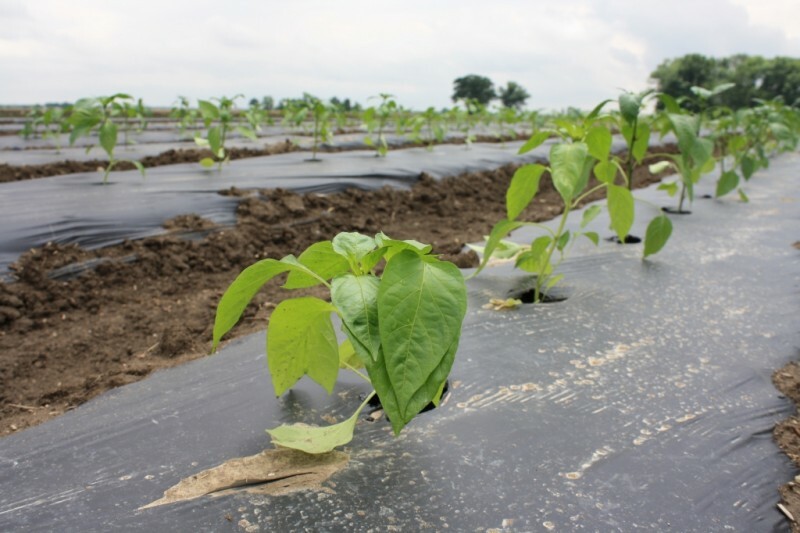 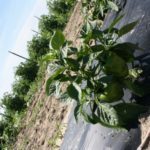 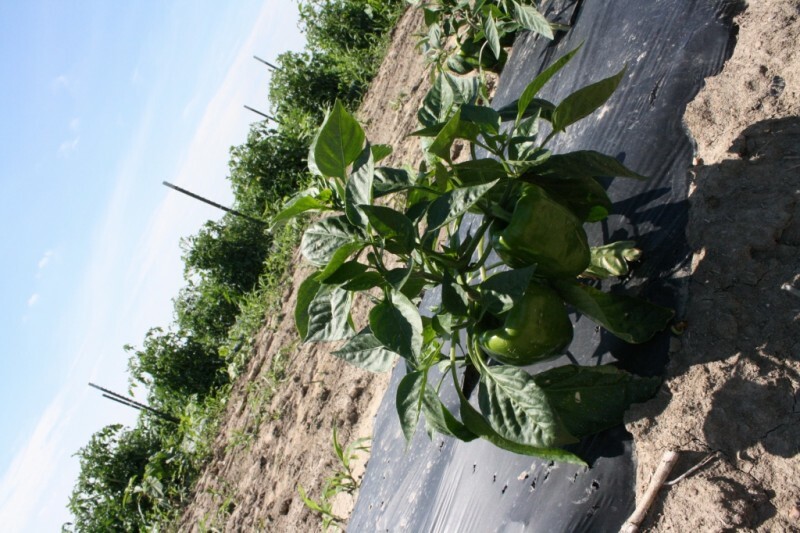 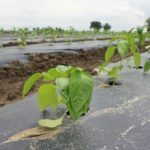 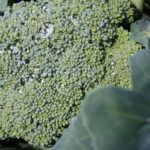 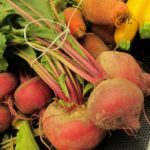 Tuttle's Grown Bell Peppers - Tuttle Orchards Inc: Indianapolis Apple Orchard, Pumpkin Patch and Farm Store. 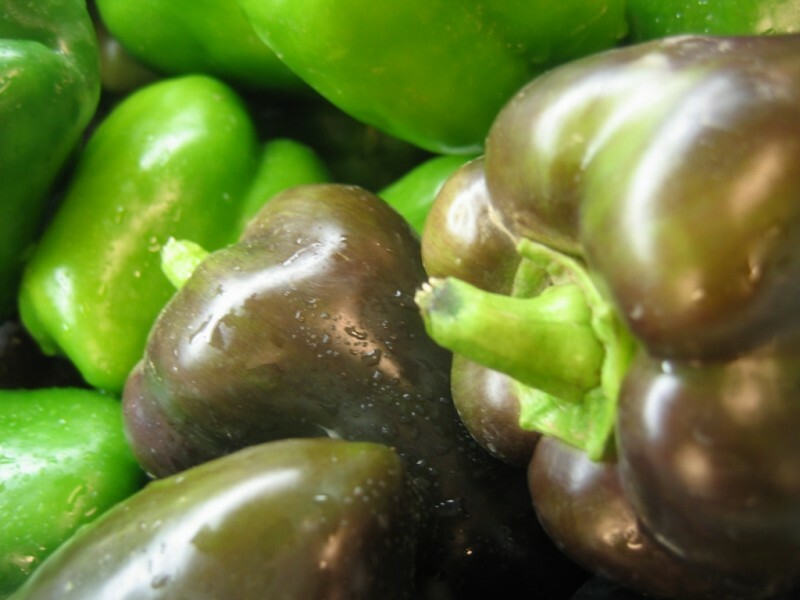 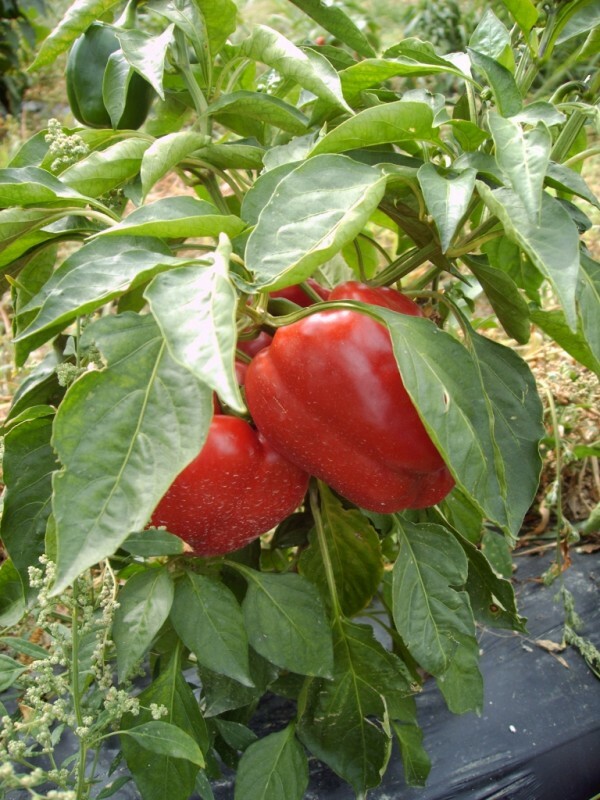 We grow a large selection of Red, Green, Yellow, Orange, and Purple Bell Peppers. 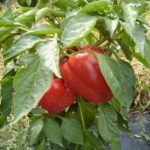 The season begins with the early darker peppers around late July and then continues into August for a nice selection of peppers.